ScaleHelper is the fast way to improve your playing. With actual feedback based on what you played, ScaleHelper enables you to concentrate on the aspects of your playing that will help the most. 2. 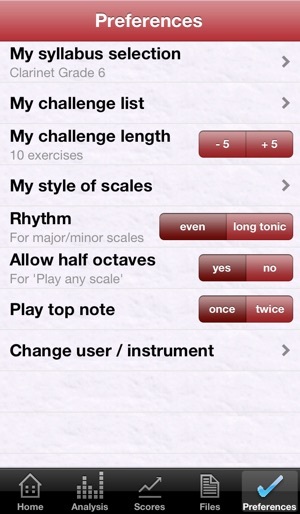 Choose a scale: Choose the exercise you want to play and ScaleHelper listens and gives you a score. 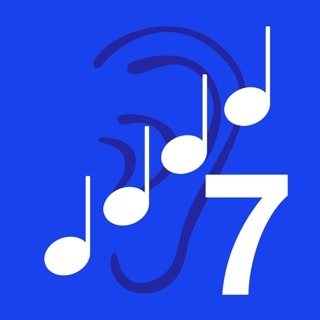 Ideal to improve a specific musical exercise. 3. Challenge me: ScaleHelper will ask you to play exercises from your challenge list that is based on your chosen syllabus. ScaleHelper will identify what you need to practise and make sure you get exam ready while having fun on the way. 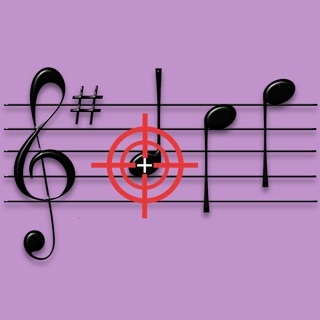 Ideal for practising a range of exercises. 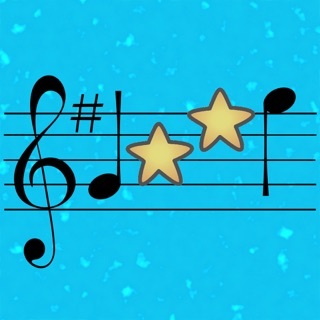 ScaleHelper contains everything you need for most of the instruments covered by the ABRSM, Trinity Guildhall, and MTB examining boards all the way from Grade 1 to Grade 8. 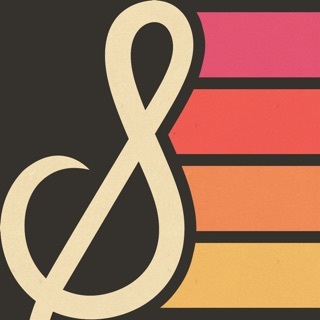 ScaleHelper will be there for you every step of the way as you grow as a musician. 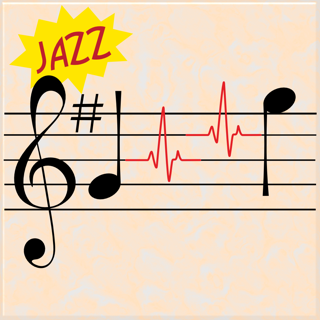 Instruments supported include Violin, Viola, Cello, Guitar, Bass Guitar, Clarinet, Flute, Oboe, Saxophone, Bassoon, Recorder, Trumpet, Cornet, Trombone and Horn. A full list is available at www.ScaleHelper.com along with details of the rich feature set ScaleHelper has to offer. 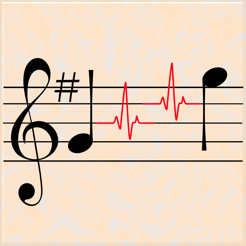 At less than the price of a single music lesson the guidance that ScaleHelper provides between your lessons builds on that teaching. 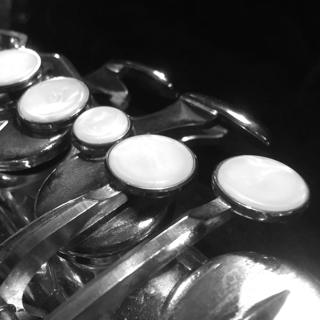 You can dispense with the need to review scales by playing them in your lessons and instead reuse the time you gain to learn technique and perfect your pieces. ScaleHelper supports multiple users, keeping each user's history for each of their instruments. You can save recordings to study later or to show and play to your teacher and friends. You can also email recordings to share them with others. Have fun competing with your friends to see who can get the highest score or who can maintain the highest average. Great support for improving scales ! 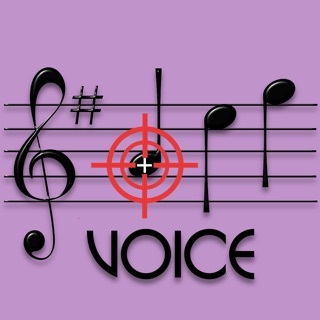 Just bought this app and use on both iPhone and iPad. My nine year old son loves it and can now assess his work as it has a great play back feature. 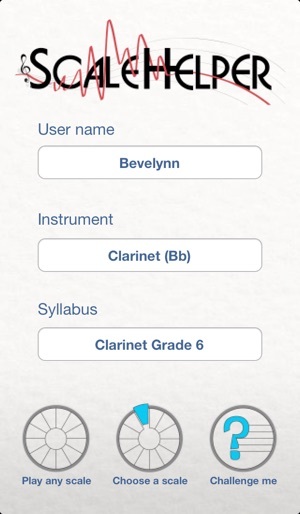 We have downloaded the ABRSM grades for both clarinet and saxophone. Highly recommend. 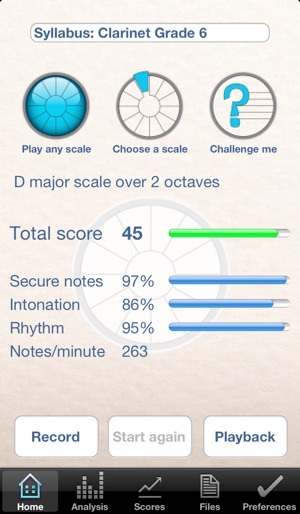 This app is great it just has one feature missing and that is that it doesn't let you do scales that go down to the dominant. 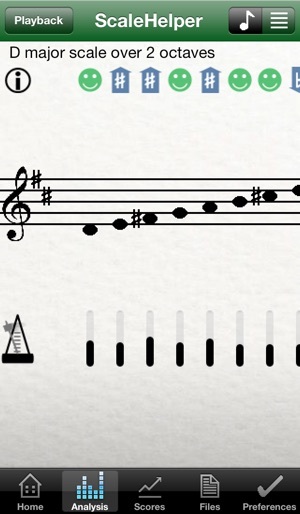 Recorder players have to do a lot of scales which go down to the dominant but this app just won't let you do them sadly. Hopefully it might get sorted in a future upgrade. Very good and loads of features. 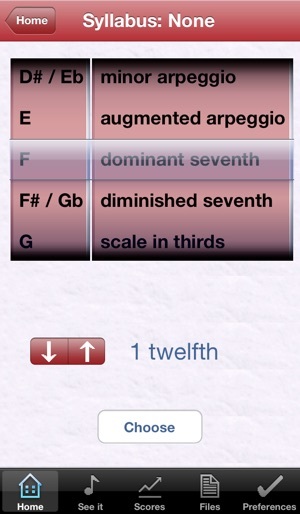 I especially like the in app purchases of ABRSM Grade Scales. One criticism is of the need to choose the harmonic vs. melodic form in preferences. Above grade 6 for my instrument (sax) both forms are required. Can you fix this in a future release please and allow us to download the syllabus again when it is corrected. Thanks. Andy.